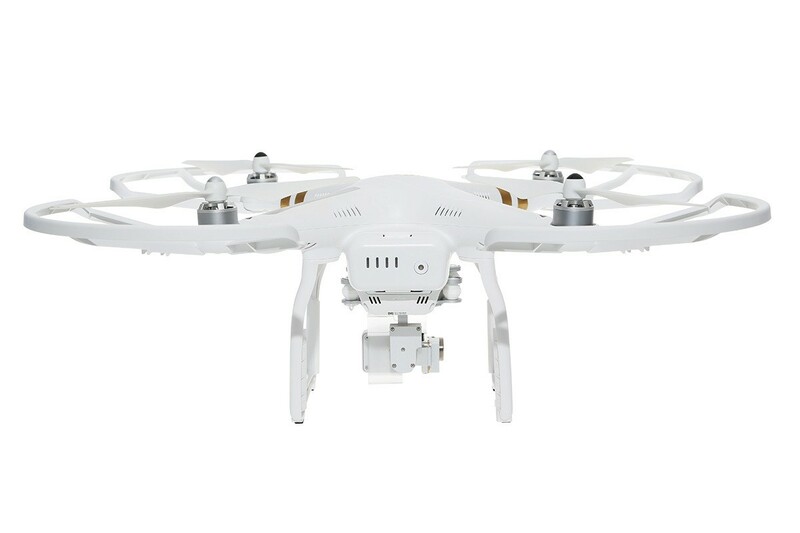 The DJI Phantom 3 Propeller Guards are great to add additional protection to your Phantom 3 propellers against knocks, bumps and the odd topple over on take off or landing. 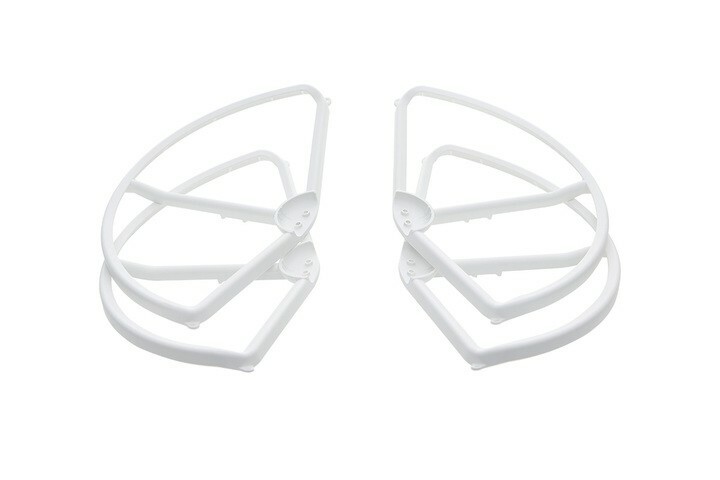 The DJI Phantom Propeller Guards are supplied in sets of four and are made from the PA66+GF material which is a very durable material and resistive to impacts. 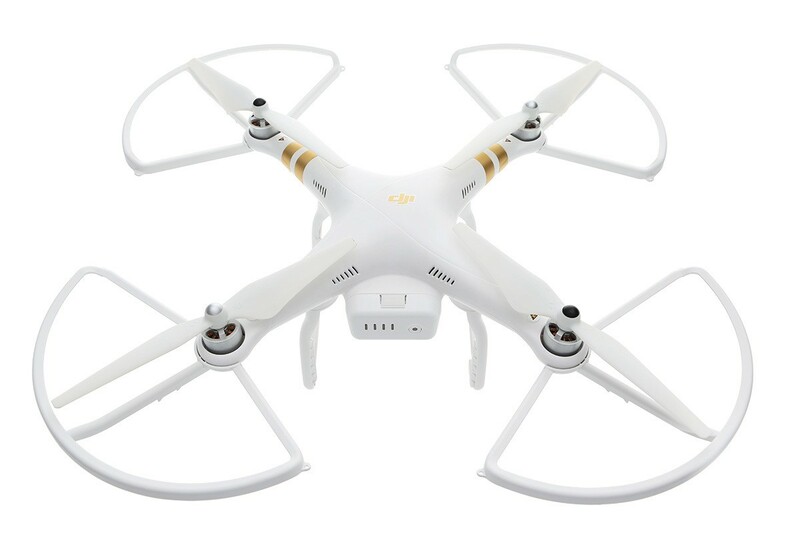 The Propeller Guards weigh just under 19 g's and are very quick and easy to install with two bolts per arm. Service from Martin at Buildyourown drone couldn't have been better! He gave me tips and advice on the does the dont's and the wheres and made me feel very welcome. Anyway - here's a link to my youtube playlist of my first four days experience flying and filming.